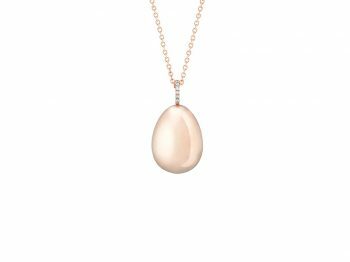 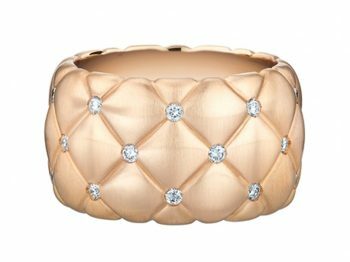 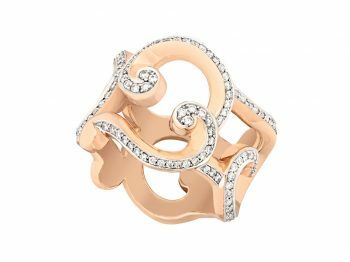 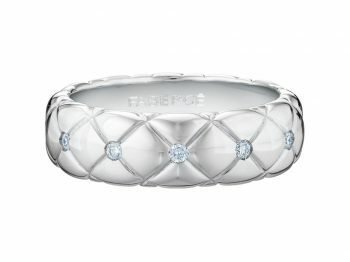 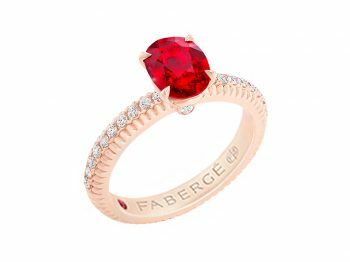 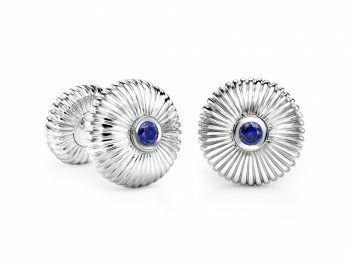 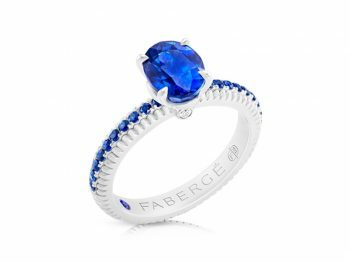 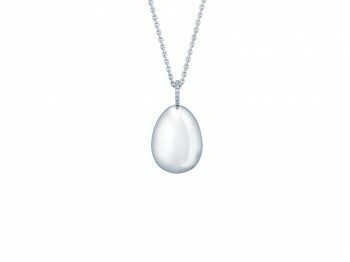 Fabergé, the world’s most iconic artist jeweller, creates extraordinary jewellery, timepieces and objets d’art, as well as bespoke commissions for a discerning international clientele. 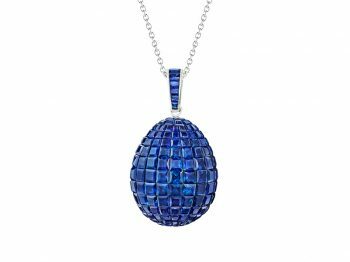 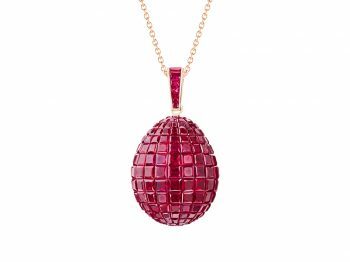 Founded in 1842, Fabergé has been the most revered name in jewellery ever since Peter Carl Fabergé became official goldsmith to the Russian Imperial Court; the house created exquisite jewels and objects, including the legendary series of lavish and ingenious Imperial Easter Eggs. 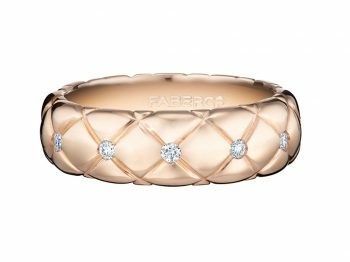 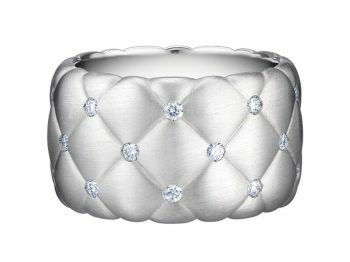 Today, Fabergé takes inspiration from its storied past to introduce a new era of enchanting and enduring personal possessions and gifts for contemporary connoisseurs. 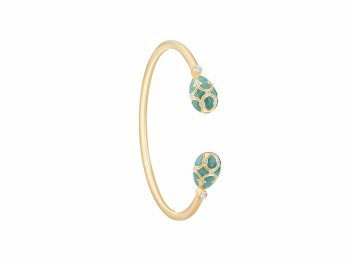 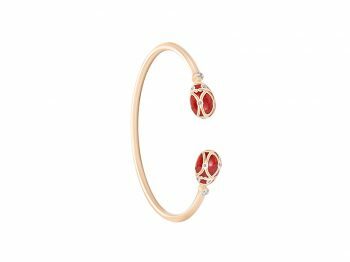 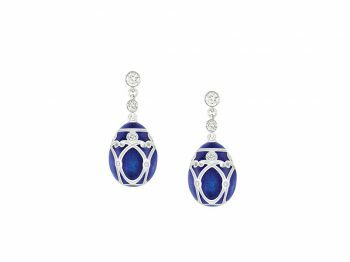 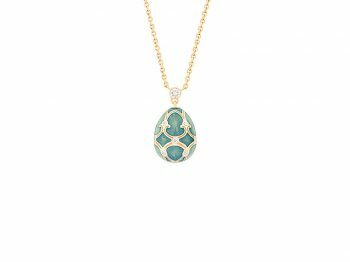 By painting with the world’s finest coloured gemstones, Fabergé explores a life in colour through creations which are destined to become future heirlooms.